Since 1988 Eldridge Products has been a world leader and premier manufacturer of thermal gas mass flow meters. 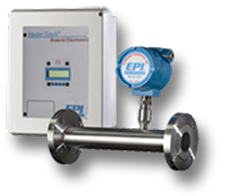 Eldridge Products offer a wide range of flow meters manufactured in their own US facility. Eldridge Products serve a diverse range of industrial and municipal applications for process control gas sub-metering and overall energy conservation. 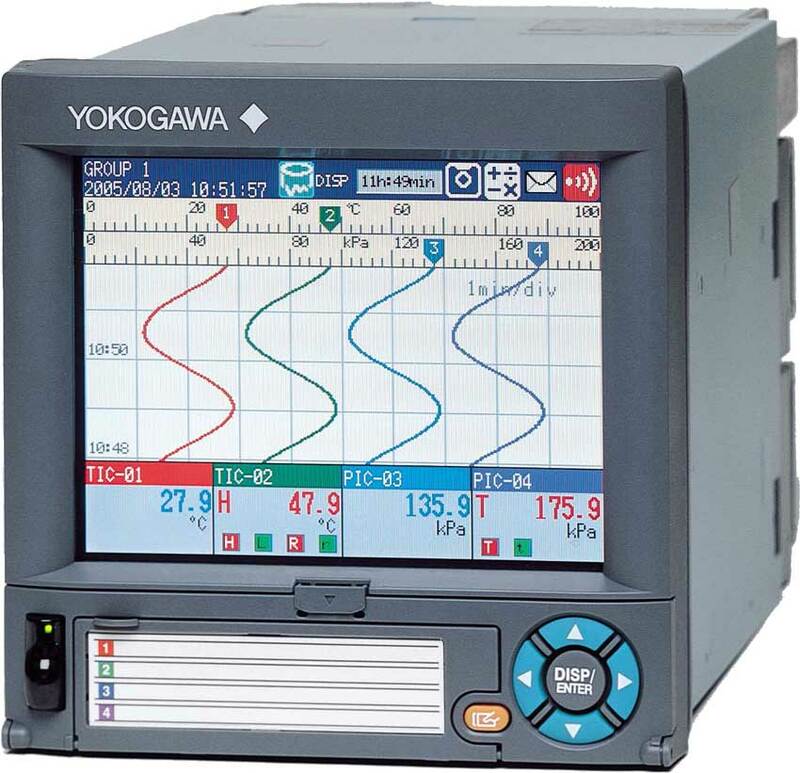 Their meters provide the information you need for maximizing boiler efficiency, HVAC flow adjustments and compressed air audits, as well as aeration basin and biogas measurement. In water and waste treatment facilities, Eldridge Products meet the requirements for the EPA's mandatory CO2 monitoring. Eldridge Products maintain their own NIST traceable calibration facility and all flow meters are assembled, calibrated, and tested in their Monterey facility. Their meters are built according to CE, CUS, CSA, and ATEX standards and they guarantee a 100-percent quality inspection policy so you receive the best product in the industry. Eldridge Products have abroad network of sales representatives and product distributors throughout the US and the world. For more information on paperless recorders, contact Arjay Automation by visiting https://arjaynet.com or call (800) 761-1749 .